Originally from Atlanta, Heather trained at The Georgia Ballet and Atlanta Ballet's Centre for Dance Education. She continued her dance studies in college, attending Brenau University and Point Park University before completing her BFA in Classical Ballet from Radford University under the direction of Inessa Plekhanova. After graduating, she performed with several Atlanta-area companies, including SIDEWAYS Contemporary Dance Company, Expressions Concert Dance Company, and Georgia Dance Theatre. 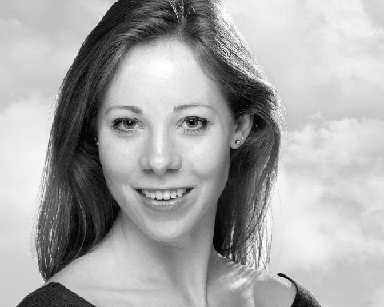 Heather currently lives in Austin, choreographing and performing with Austin Metamorphosis Dance Ensemble and The Dance Project.